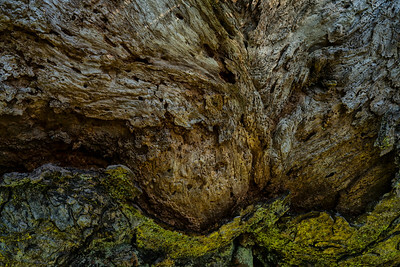 Studio 47.60° North's series works capturing the dynamic lifecycle of trees and forest ecosystems. 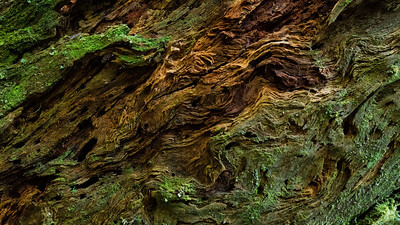 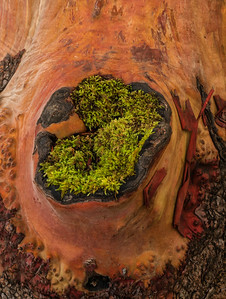 Barkscape #1, Hoh Rainforest is the first work in an ongoing series of works exploring patterns of growth, life and and decay in forest ecosystems. 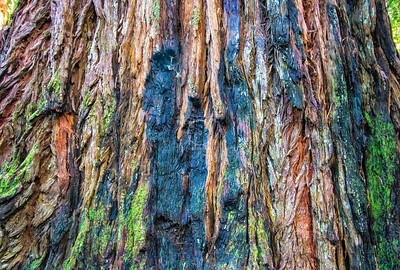 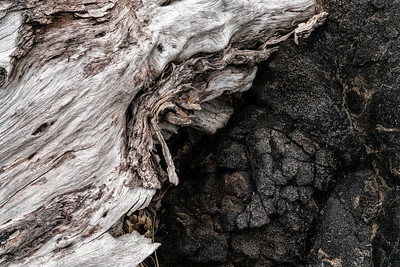 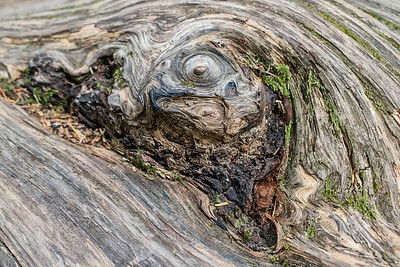 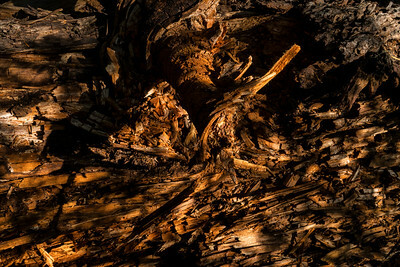 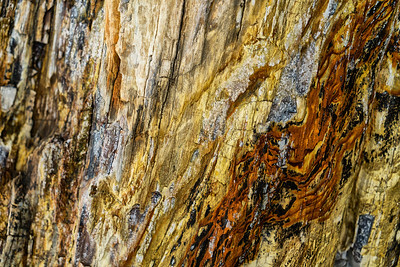 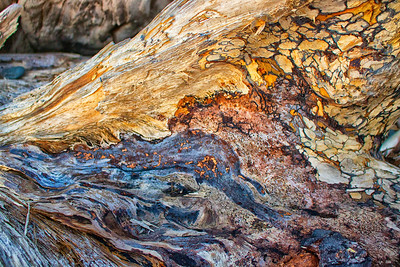 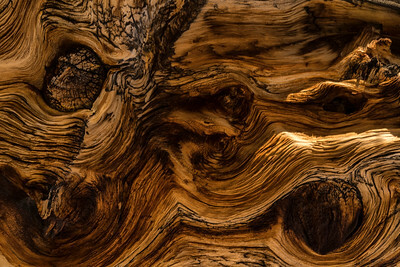 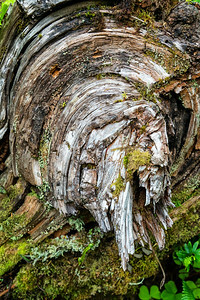 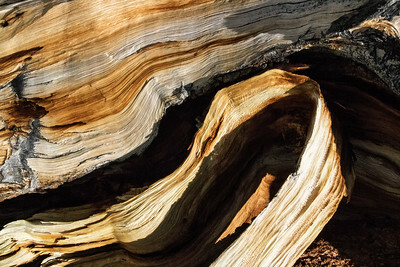 One of a series of photos detailing patterns of growth and decay in trees and forest ecosystems. 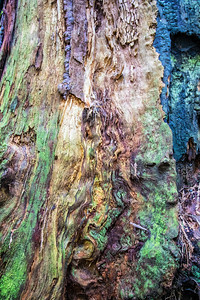 One of a series of works documenting the effects of fungus, moss, mold, lichen, disease and decay on wood.